Awesome designs don't fall from the sky, and for this reason we employ a full team of graphic designers in house who plan, design and amend your inflatable products prior to production. We don't expect our clients to know about production processes and what can be physically produced, so rather than play the guessing game we let our designs do the talking! Don't struggle with hiring designers or trying to draft a design yourself. Simply provide your ideas to our design team and we do the rest, everything is taken care of for you. All you need to do is say yes when your happy to proceed with the order. And let's not forget: All of this takes place prior to you spending a single cent with us. No other company will provide this level of customer service and still provide such a highly competitive price on a high quality product. 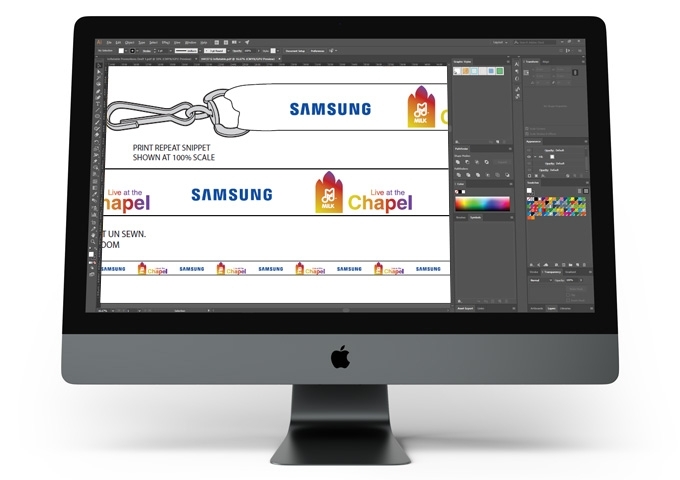 If you do have logos, previous artwork from other print jobs your company has ordered (business cards, promotional items or similar), then these files can really help our design team to turn your artwork around quicker and with a far better final finish. 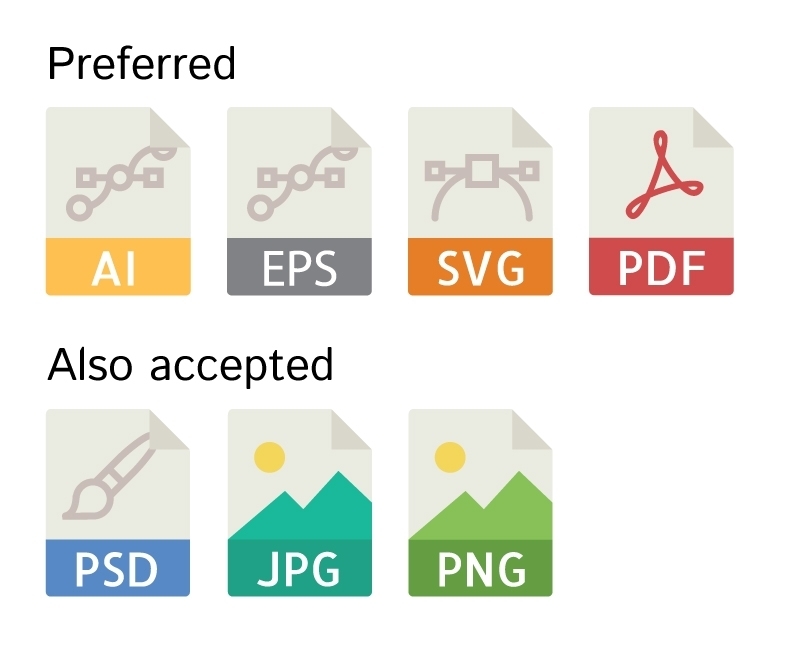 Left you will see a chart of our preferred file types, along with some other types that we accept. Ai, EPS, Svg or PDF are preferred because they are VECTOR file formats and they are ready to be printed and can be scaled infinitely in size. If someone designed your logo or marketing material in the past they will have access to these files and should be able to provide them to you at no cost. If you don't have these file types on hand, or are unable to obtain them. Then we can also accept photographic images and even scanned drawings of your ideas.